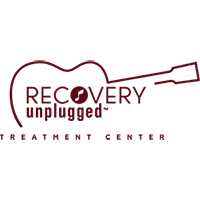 The new Saving Lives will be hosted by City of Angels as they will be visited by various guests from the recovery community and the local community offering hope, care and understanding. 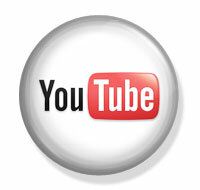 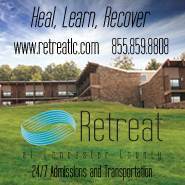 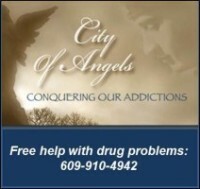 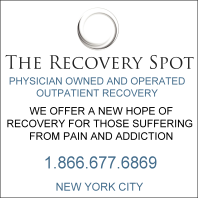 For help with an addiction, click here to contact City of Angels NJ, Inc.
5/1/14 – Leaving for Treatment Tonight! 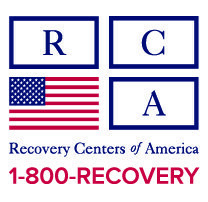 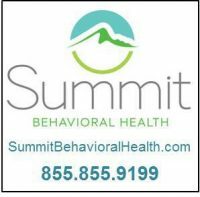 2/6/14 – Meet COA’s New Interventionists!